Festival promoters Creamfields are set for a busy year having recently announced their international festival schedule for 2017. With a series of 10 shows planned until the end of the year, including new territory for the festival brand - China - they also have events taking place in Hong Kong and Taiwan this year and another show scheduled for mainland China in 2018. The promoters will also be returning to Australia after a four-year hiatus with their first show taking place in Melbourne. They also return to South America with dates confirmed for Chile, Uruguay and Peru. 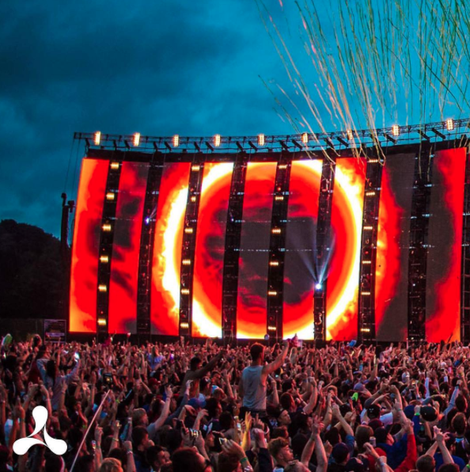 The company staged its first international Creamfields festival in Ireland in 2000 and following its success went on to stage Creamfields further afield in Argentina, Brazil, Chile, Mexico, Columbia, Paraguay, Spain, Ukraine, Poland, Czech Republic, Portugal, Romania, Turkey, Peru, Ibiza, Mallorca, Malta and Abu Dhabi to name a few. The announcement coincides with the 20 year celebrations of the festivals flagship UK show which returns to Cheshire during next month's August Bank Holiday. 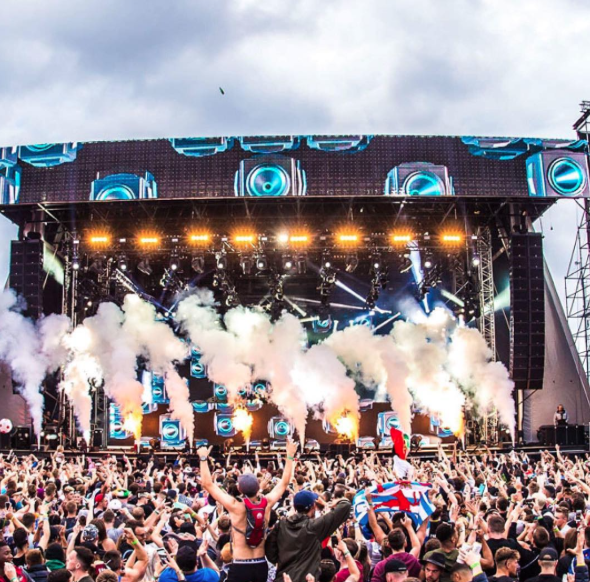 The award-winning event which now runs for four days has apparently grown to become Europe’s biggest electronic music festival attracting audiences of 70,000 people every year.